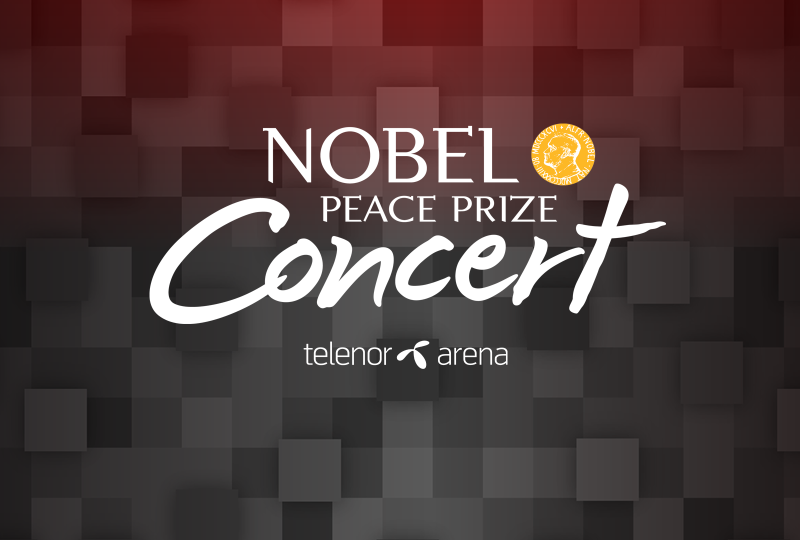 Matoma joins the illustrious list of artists performing at this year’s Nobel Peace Prize Concert. 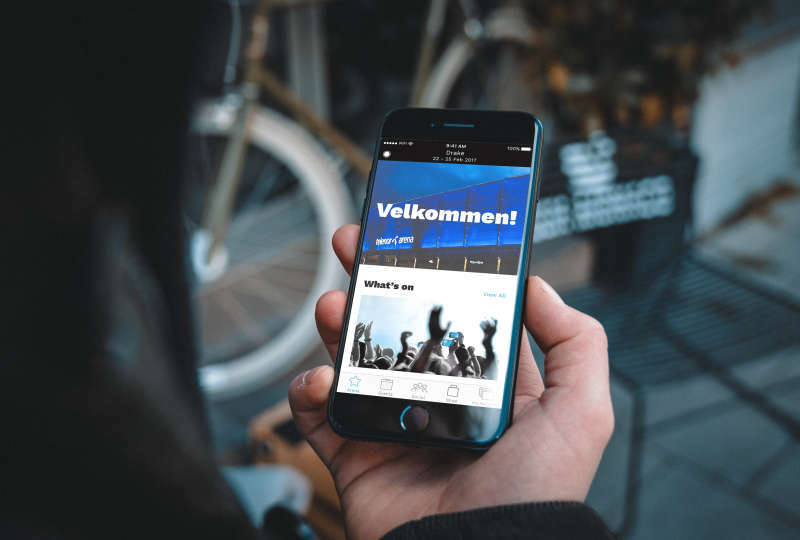 With millions of streams online and sold out concerts all over the world, this Norwegian DJ has become an important player for the Norwegian music industry. 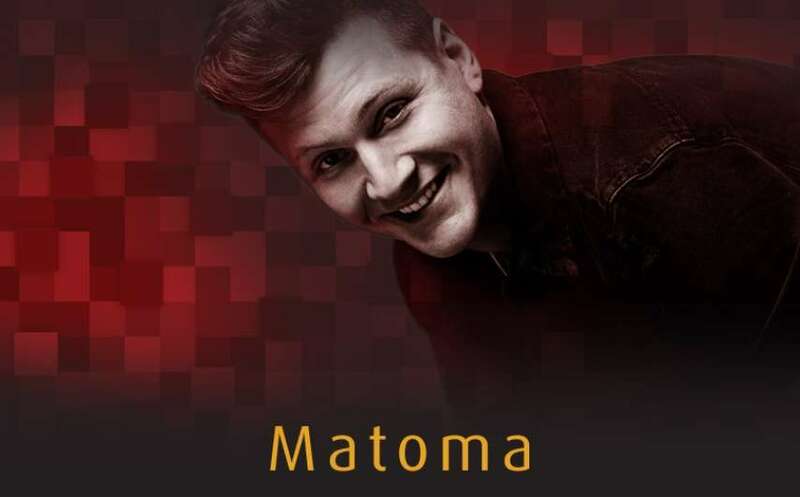 Matoma joins an elite group of artists who have performed at the concert over the years, including Paul McCartney, Alicia Keys, Rihanna, Sting, Andrea Bocelli, Tina Turner, Ellie Goulding, Kygo, A-ha and many others. Matoma has made a huge impression on the worldwide music scene with his innovative playlist ‘Hakuna Matoma,’ showcasing his unique tropical house flair and featuring collaborations with a who’s who of global music stars – One Direction, Coldplay, Snoop Dogg, Jason Derulo, Jennifer Lopez, Dua Lipa, Sean Paul and more. Its tracks have accumulated a staggering one billion streams at Spotify alone. The collection also featured his first two UK hits which both received extensive airplay at Radio 1. ‘All Night,’ his collaboration with The Vamps, has sold over 500,000 copies domestically and is featured on their nr. 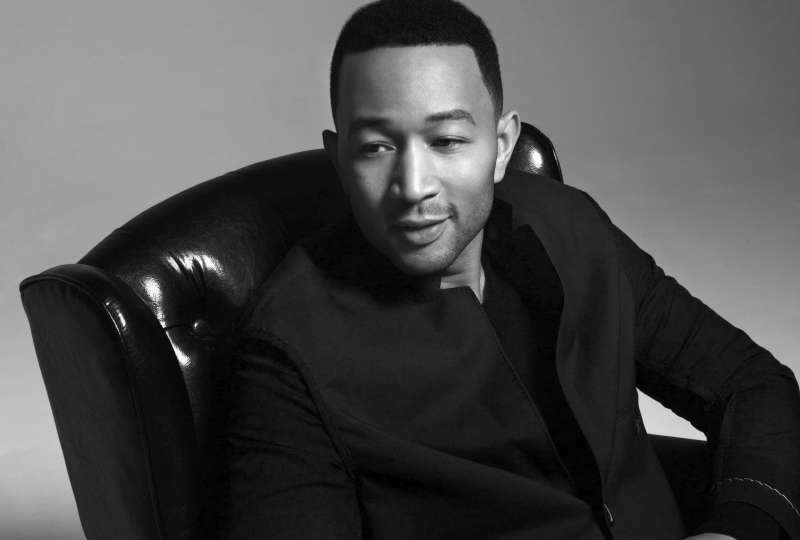 1 album ‘Night & Day.’ It followed his first chart hit, the Silver-certified ‘False Alarm’ alongside Becky Hill. Other announced artists that will be perfoming on the evening are John Legend, Zara Larsson and Sigrid, and there are even MORE artists to come. Stay tuned!